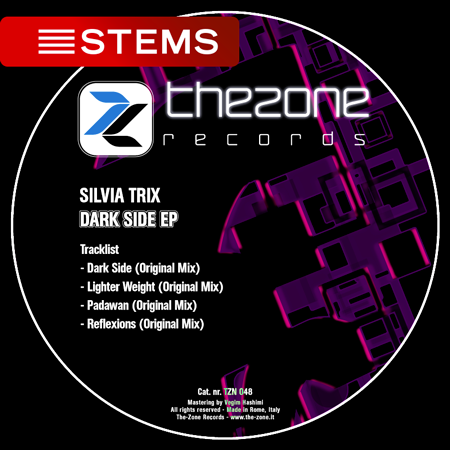 From Silvia Trix, four powerful techno tracks with all her power inside! A great trip into the “Dark Side” ! 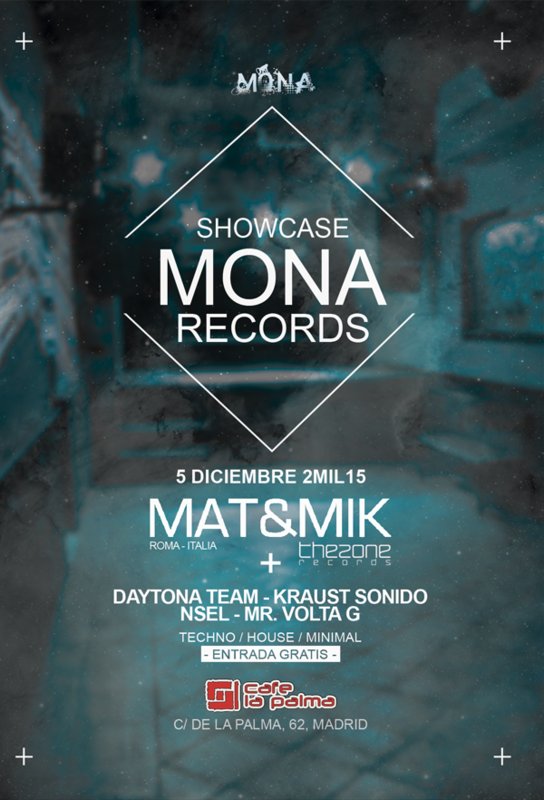 For the Mona Records Showcase night! With the new “hybrid” setting, Mat & Mik are ready to give you a great set through the best Techno release! 3 Decks + Stems + Live with Tr8 and Tb3! A great show for a great sounds!